Los Angeles County works a little bit differently than other counties in the state. It’s “the only county in the state that is contracted to conduct yearly inspections of the homes and hospitals, as well as investigations of complaints of mistreatment, inadequate care, and other violations of state regulations.” In other counties, state officials bear these responsibilities. And reports indicate that Los Angeles County officials aren’t getting the inspections completed in a timely or proper manner. To be sure, a recent audit showed that officials closed certain complaints without fully investigating them. Will a new “division of duties” between state and county employees make a positive difference in the outcome of nursing home abuse complaints? Or is the problem one that could be better handled with a higher budget for county employees? Each year, Los Angeles County receives $26.9 million for its investigation program. In order to properly enforce the law and to hold facilities responsible for violations, county officials estimate that they’d need “twice that amount and an additional 150 employees.” In short, the county believes it could do better work if it had more funding. And patient advocates also worry that introducing more state employees into the mix simply isn’t a good thing. According to one advocate with the California Advocates for Nursing Home Reform (CANHR), “the state has been equally negligent in investigating nursing home complaints.” In other words, reorganization between the county and the state doesn’t seem to be the answer. 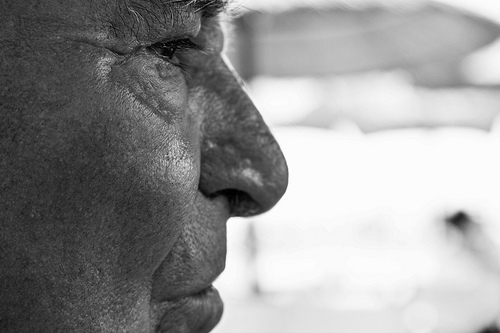 Are you concerned that someone you love has been the victim of elder abuse or neglect? It’s very important to discuss your case with an experienced San Diego nursing home abuse attorney. Contact the Walton Law Firm today to learn more.